So many are still traumatized, deeply upset and concerned after the results of the election. Responding to this despair isn’t easy. Moving forward is difficult, but incredibly necessary. After reading so many emails and newsletters online today, one came across that has words of hope in the face of darkness that many are reeling from. Now that the election’s over, how will we respond? For many, the election of Donald Trump as the 45th President is nothing less than a travesty, evoking fear, dread and deep concerns. For others, it’s a time of celebration and hope for stability, strong values. Whichever camp you fall in, the question is what will we do now? The news is filled with stories of violence, terrible acts and radicalism – much of it related to the candidates for President. The country is pretty well divided right now, much of it attributed to election tactics and related dirty political actions. 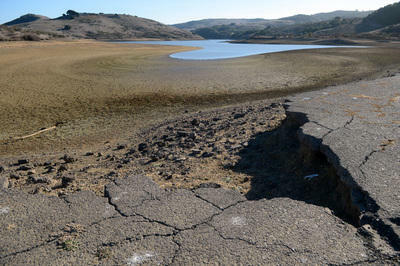 The facts about climate change are looking pretty dire. With the Antarctic ice shelf melting, the continued rise in greenhouse gases and big governments effectively hamstrung and/or side-stepping the serious issues in favor of posturing and “talking a good game”, if you said we’re in serious trouble you’d be right. But as a writer I’ve learned that focusing on the negative – as pronounced and apparent as it may be – won’t help us reach the solutions we so desperately need. Ever wondered who has the fastest internet in the world? The answer may surprise you. 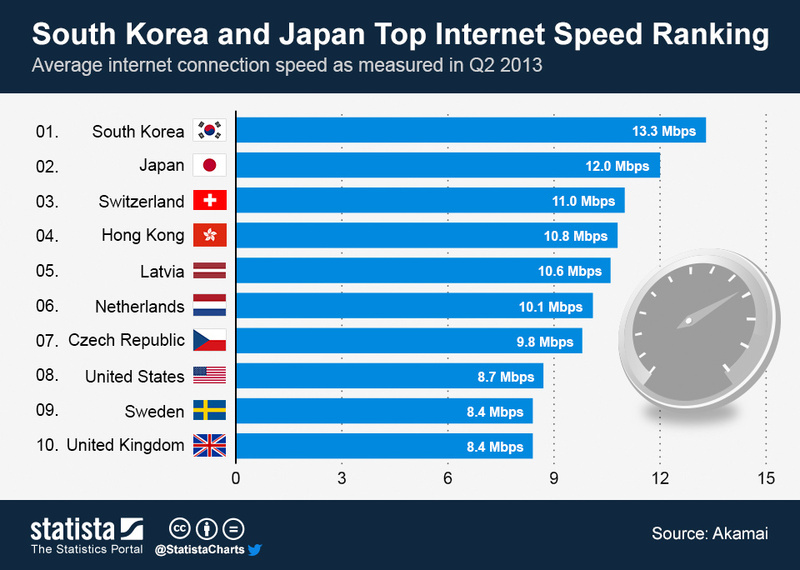 According to Statista.com, Japan and South Korea are ranked the top two fastest in the world. South Korean internet users surfed at an average speed of 13.3 Mbps, 53 percent faster than Americans whose connection speed averaged at 8.7 Mbps. By comparison, the United States is ranked 8th in the global speed ranking. The global average connection speed was measured at 3.3 Mbps, after having passing 3 Mbps for the first time in the first quarter of this year. Fascinating to see the breakout on this. Wonder if it means the South Koreans are more data hungry or just that they love to chat more? Fourth of July isn’t a great time for animals. Fireworks and their accompanying sonic-like booms create terrified four-leggeds both in and outdoors. Suburban Seattle has taken the uncharacteristic action of moving its floating launch pad for next week’s July Fourth fireworks display to avoid frightening a pair of baby bald eagles nesting in a tree on the shore of Lake Washington.